The USA KIA/DOW Family Foundation (USAKIA), in conjunction with America Remembers KIA, J&S Surplus & Outdoor Store, a division of Eagle Emblems, and the American Legion Riders (ALR), plans a September 3, 2005, opening of a memorial for all members of the U.S. armed forces killed in action. 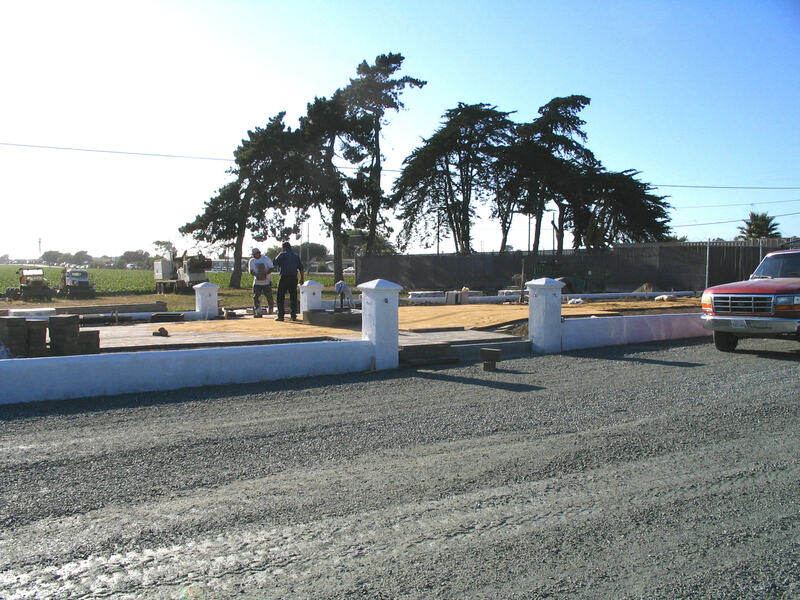 The new memorial at Moss Landing will host an annual "KIA Thunder Run," held on the first Saturday in September. Speakers and participants for 2005 include clergy from Twin Lakes Church and Cindy Jacobs, mother of Morgen Jacobs, KIA last October, as well as vendors. first raising of the flags. The USA KIA/DOW Family Foundation (USAKIA), in conjunction with America Remembers KIA, J&S Surplus & Outdoor Store, a division of Eagle Emblems, and the American Legion Riders (ALR), plans a September 3, 2005, opening of a memorial for all members of the U.S. armed forces killed in action. The memorial and annual "KIA Thunder Run" will be at Moss Landing right off California's Highway 1 annually on the first Saturday in September. J&S Surplus & Outdoor Store, a division of Eagle Emblems, will donate the valuable use of the land. This year's participants will include KIA Family members and vendors. Clergy from Twin Lakes Church in Aptos and representatives of USAKIA will provide speakers. Twin Lakes Church held a memorial for Morgen Jacobs last fall. Morgen, from nearby Santa Cruz, was KIA last October in Iraq. America Remembers KIA Founder and USAKIA Director James Ortolani says the KIA Thunder Run will be in conjunction with the American Legion Riders and Rolling Thunder. During the 1 P.M. ceremony honoring killed in action, motorcycle group ALR will raise the KIA flag, Rolling Thunder will raise an MIA/POW one, and Gold Star Mother Cindy Jacobs will assist in the raising of the U.S. flag in the "first raising of the flags." The new memorial will be free and open to the public year round. Memorial Location: J&S Surplus & Outdoor Store, a division of Eagle Emblems, is located at the intersection of Highway 1 and N. Struve Road in Moss Landing. The street address is also known as 1956 Highway 1. The zip code is 95039. USAKIA, based in San Jose, California, is an IRS-approved, tax-deductible and tax-exempt nonprofit. KIA families incorporated the 501(c)(3) organization in the fall of 2003 to benefit families of those killed in action and died of wounds while in the U.S. armed forces. Current services include memorials and membership, and it also sells products honoring U.S. KIA. See USAKIA's Web site at http://www.usakia.org for further information. This is an update of a previous release. 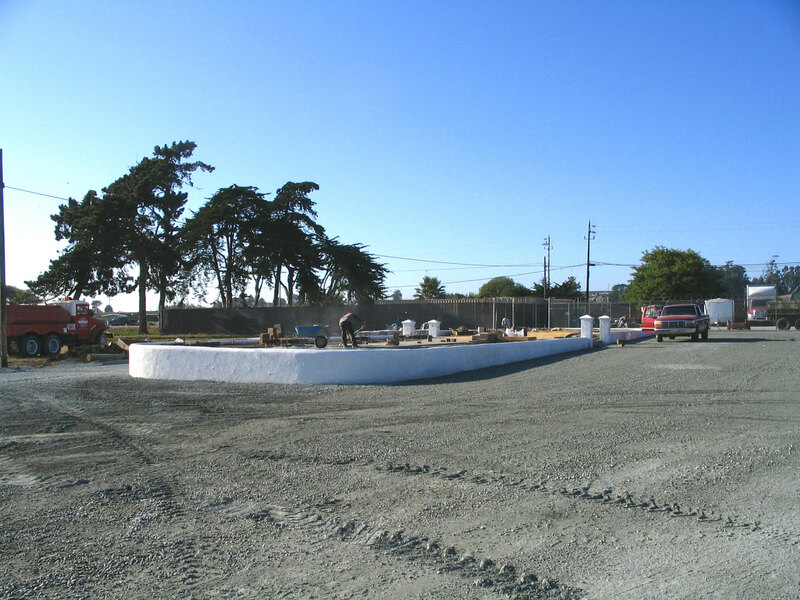 KIA Memorial Site on August 29, 2005Work progresses on the site in preparation of the September 3, 2005, KIA Thunder Run. USAKIA took these on August 29, 2005. Center View of KIA Memorial Site, August 29, 2005Also taken on August 29, we see the center entrance to the KIA memorial with work still in progress.